Of course, halfway through the article we find that Ukraine - which was "worst hit by the 2018 measles epidemic," experienced "greatly reduced" access to vaccination services and supplies during the 2015 and 2016 clashes between government forces and pro-Russia separatists. 1. Immunization rates in the Ukraine collapse DURING pro-Western Maidan regime. 2. Now measles outbreak flares up in Europe, esp. the Ukraine. "We actually don't know enough about the influence of misinformation available online upon vaccination intentions and behaviors," said WHO vaccine specialist Katrine Habersaat. "What we do know is that there is an element of echo chambers in this." "We may never know for sure, but I hope there will be more studies exploring this so we know how much we should fear or work against negative misinformation online," Habersaat added. Perhaps Russian propaganda is also responsible for the latest measles outbreak in Madagascar, which has infected over 66,000 people in the African island nation, killing at least 922. Meanwhile, according to a 2018 survey, just 71% of Americans polled says it is "very important" to have their children vaccinated - down from 82% in 2008. Duke University is hard at work linking alleged Russian disinformation to the "incredibly complex" issue of people opting out of available vaccinations for themselves or their children, according to RFERL. George Washington University professor David Broniatowski says that Russian trolls at the Internet Research Agency have amplified the vaccine debate in the United States and "eroded public consensus on vaccination" since 2014. "It's a known strategy to infiltrate an interest group around a particular issue or topic and then slowly try to introduce new things into that discourse," says Broniatowski. 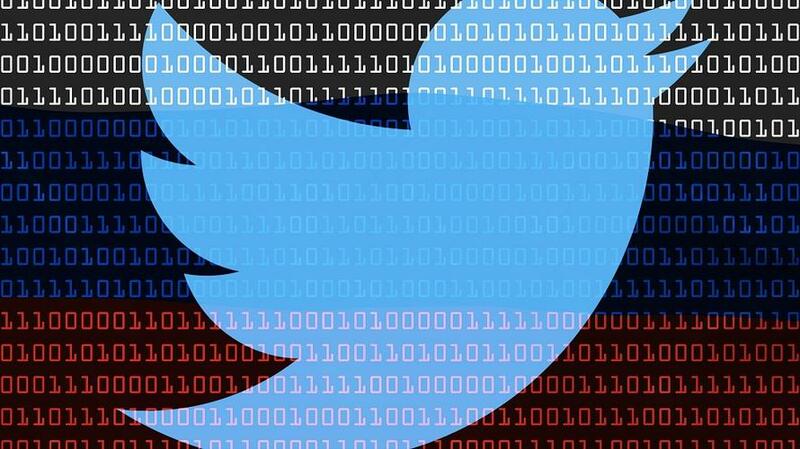 The trolls are reportedly adept at "getting access to a vulnerable subgroup and getting followers from that subgroup" via social media platforms, after which they get their followers "to retweet messages about other issues that are in line with the Kremlin's agenda," according to RFERL. Information warfare, or just information? As we noted last year, concerned parents making the choice to vaccinate their children must weigh the benefits of protection from both deadly and typically non-fatal diseases, against research pointing to adverse reactions in some patients - typically from metallic adjuvants which enhance the body's immune response to the vaccine. Perhaps instead of Russian trolls, the primary driver behind the choice not to vaccinate has more to do with the general availability of information over the internet, such as peer-reviewed studies and federal vaccine courts which have paid out more than $4 billion via the national Vaccine Injury Compensation Program (VICP). 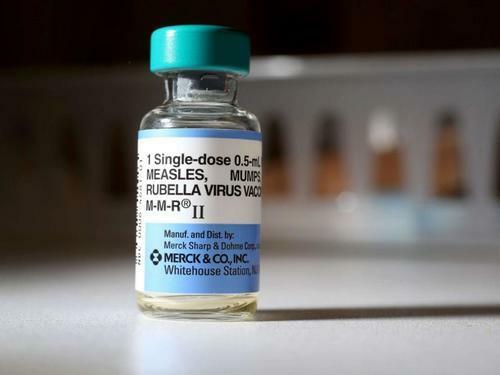 In July of 2018, for example, a $101 million settlement was reached for an infant who suffered a severe reaction to the measles, mumps and rubella vaccine. That said - the more than half of the awards granted through the VICP have been linked to the Influenza vaccine, while the MMR vaccine accounts for less than 5% of cases. A 2009 study from the University of British Columbia which injected mice with a human-equivalent dose of aluminum oxide found in some vaccines, observed that: "The multiple aluminum hydroxide injections of experiment 2 showed profound effects on motor and other behaviours as shown in Figs. 4 and 5. 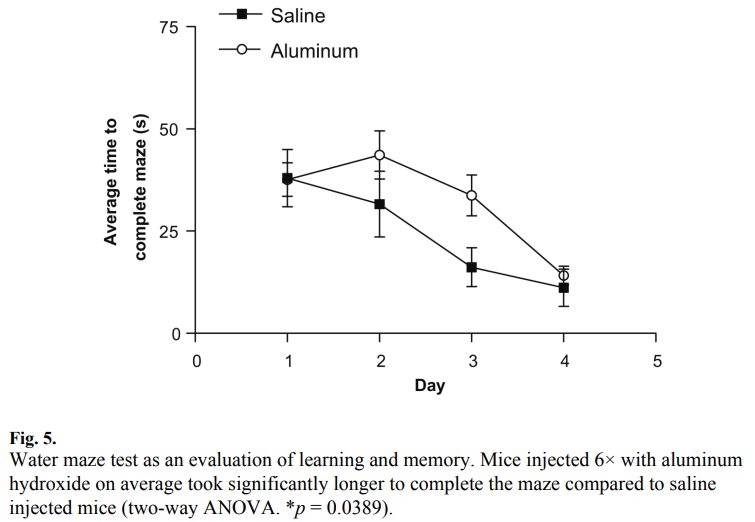 Multiple aluminum injections produced significant behavioural outcomes including changes in locomotive behaviour, and induced memory deficits on water maze tasks (Fig. 5)." And a 2013 study conducted by Israeli and Italian researchers focusing on Gulf War Syndrome and other Autoimmune/inflammatory Syndrome Induced by Adjuvants (ASIA) conditions, found that adjuvants were "found to induce autoimmunity by themselves both in animal models and in humans," particularly for people predisposed to autoimmune issues. "For instance, silicone was associated with siliconosis, aluminum hydroxide with postvaccination phenomena and macrophagic myofasciitis syndrome," reads the abstract. 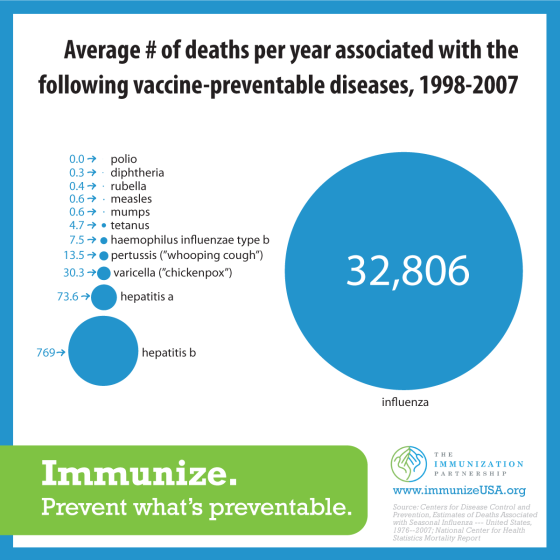 Most medical professionals and pro-vaccine groups, however, point to the wide array of "vaccine-preventable diseases" which have killed tens of thousands of people - primarily influenza and to a lesser extent, Hepatitis B.
Statistically speaking, even tens of thousands of adverse-reaction reports out of hundreds of millions who have been vaccinated means that side-effects are uncommon, while most medical professionals agree that the benefits of herd immunity outweigh the risks associated with vaccines.